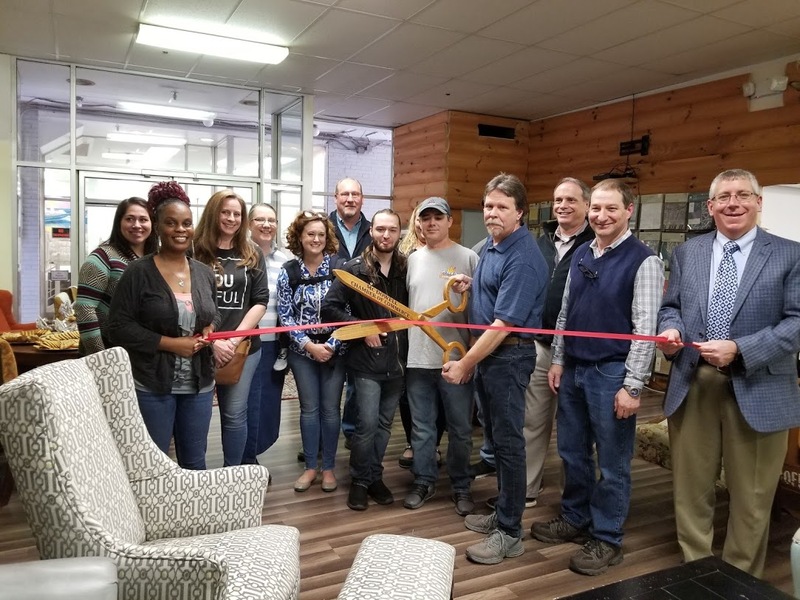 The McDowell Chamber of Commerce was pleased to celebrate Marion’s newest retail space, Vintage Market, with a ribbon cutting ceremony on Friday, February 8, 2019. The purpose of the occasion was to recognize the new business and welcome owners Anthony Collins and Rick Letterman to the Marion business community. Vintage Market is part of an antique craze where everything is trending back to the older style, and people want stuff that has been restored or repurposed. 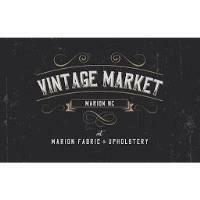 Located upstairs in the old Belk Annex, Vintage Market is an upscale vintage-inspired indoor marketspace featuring original art, antiques, clothing, jewelry, handmade treasures, home décor, furnishings, and a little more. 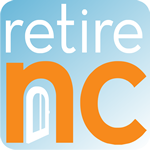 It is a classy marketplace where artisans, crafters and vendors of antiques and collectibles from all over western North Carolina can come together in one central location to show off their wares. So, if you're looking for a special gift or something to spruce up your home or office, the Vintage Market is a place you want to shop. 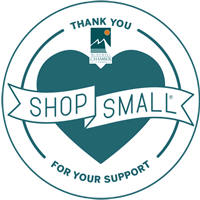 They are conveniently located in the heart of downtown.